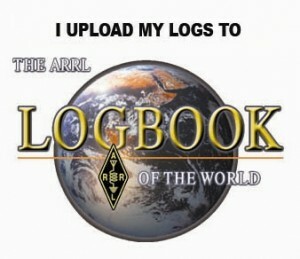 11h15 Start of call in of stations. Input: 431.4MHz 25kHz channel spacing. To order any Club memorabilia please send an email to info@zs6wr.co.za stating your requirements or use the form at the bottom of the page. Please pay via EFT into the Clubs bank account. Cash will only be accepted at the Club. Please do not deposit cash into the Bank account. Would you like to become a radio amateur? 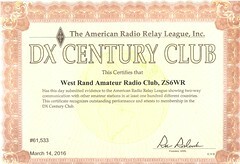 the West Rand Amateur Radio club is offering a programme to assist interested individuals, to obtain a Radio Amateur Licence enabling them to join the worldwide family of “Radio Hams“. 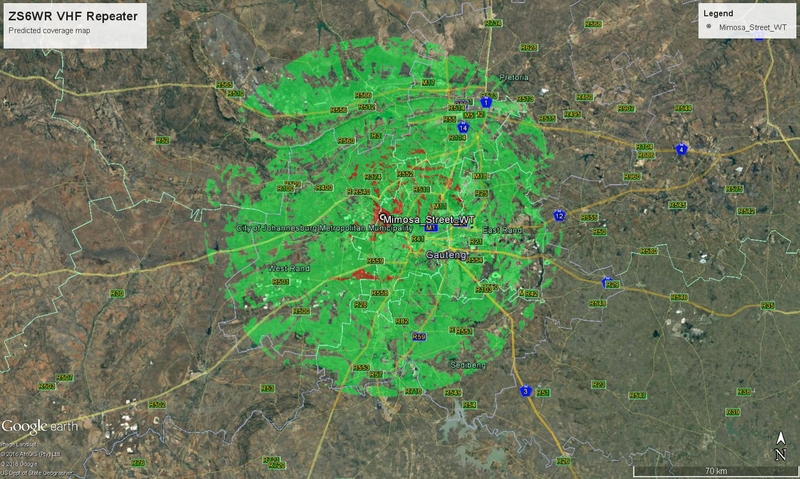 To operate a radio transceiver, on approved bands, radio amateurs need to write an ICASA statutory exam which covers the basic theory associated with Radio and Propagation of Radio Waves, the Regulations and Operating Practice pertaining to this. The Radio Amateur’s Examinations are conducted twice annually, in May (1st Semester) and October (2nd Semester). The West Rand Amateur Radio Club programme commences on 22nd January 2019 with an introduction to the hobby, and registration process for those who decide to participate. Classes will be held weekly, on Tuesday evenings commencing at 18:30 hrs, with additional classes for those requiring further assistance. On confirmation of passing the ICASA exam, candidates will receive their Call Sign, used for worldwide communication, opening a new, stimulating and rewarding chapter in their lives. 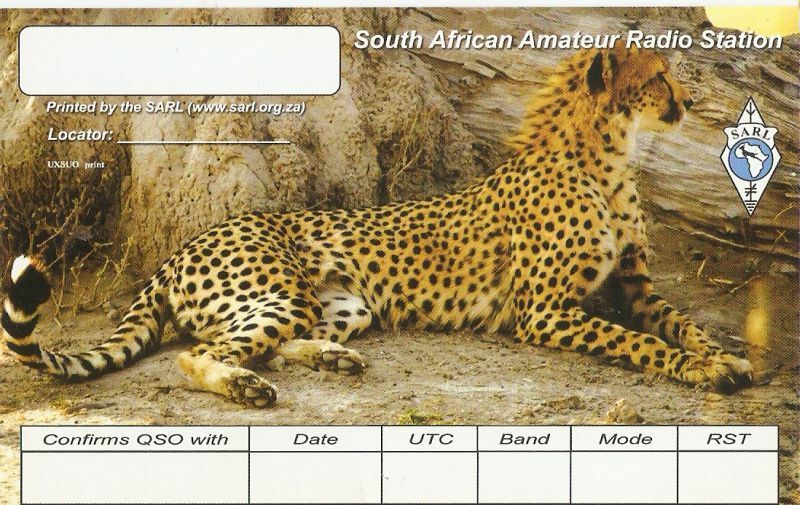 These generic QSL cards are available to SARL members only. They can be purchased in batches of 100 only. The cost is R75.00 per 100. To order please send an email to zs6wwj@gmail.com.